« School Author Visits Sale! 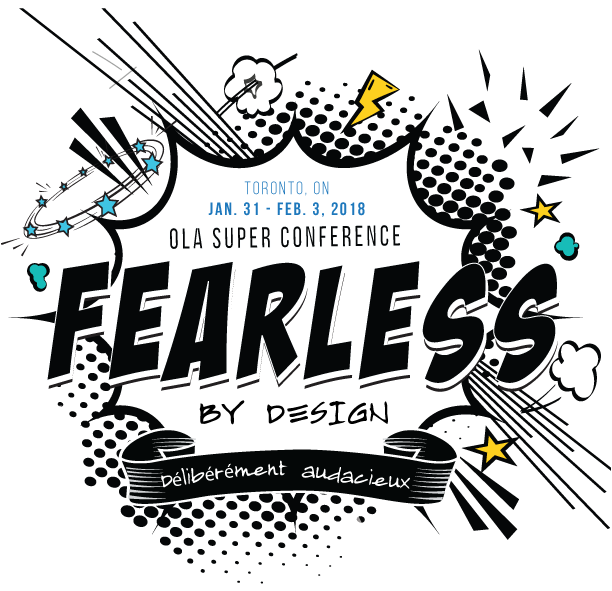 I am thrilled to be attending the Ontario Library Association’s Super Conference on February 1 and 2! This library conference and trade show is the largest in Canada and takes place at the Metro Toronto Convention Centre. The theme of this year’s conference is FEARLESS BY DESIGN and the incredible Naomi Klein will be delivering the keynote speech on Friday, February 2 at 3 pm. You can find me at the Saunders Book Company exhibit, Booth #505, from 10 am till 12 noon on February 1 and 2. Saunders is a major distributor for my publisher Peanut Butter Press and will be carrying four of my popular children’s books: Peter’s Poofect Pet, Samantha’s Silly-icious Sandwiches, Fernando’s Fun-tastic Friends, and Hi! I’m the New Baby. In addition to selling and signing these books, I will be giving away free copies of Freddy and the Blue Jays and bookmarks on a first come, first served basis! I look forward to seeing you there … LIBRARIANS ARE MY HEROES AND I JUST LOVE TO VISIT LIBRARIES! Let’s chat!